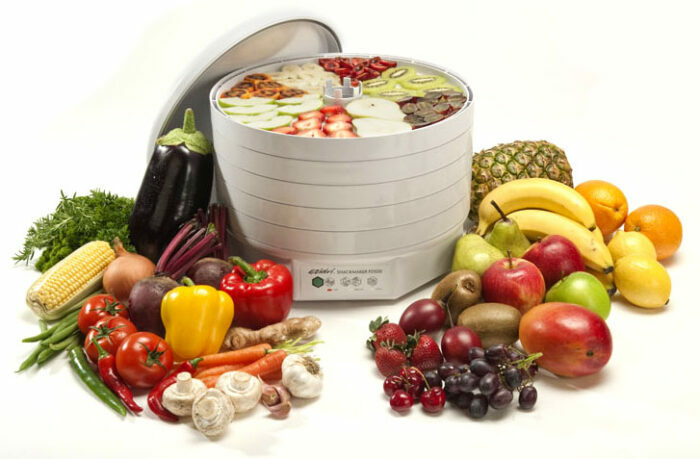 The Ezidri Snackmaker makes delicious dried fruit, roll-ups, sweet and savoury snacks, muesli and health bars, corn and potato chips. You’ll be amazed at how quick and easy these snacks are to produce and the family will just love the results. 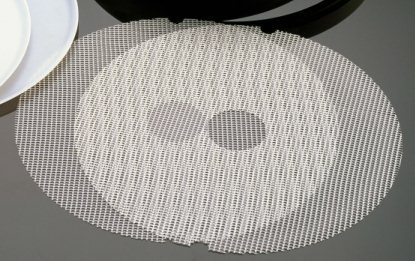 Because dried food is lightweight and space saving it is perfect for backpacking, camping, boating and school lunches. ‘Soft Touch’ temperature settings with visual indication make for easy user-friendly control. 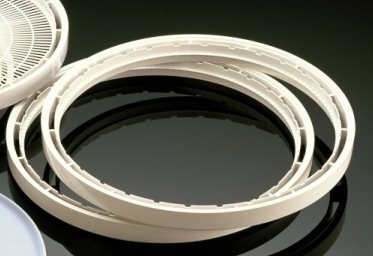 Expandable to 15 trays and capable of drying up to 10 trays of puree, for roll-ups, at one time. 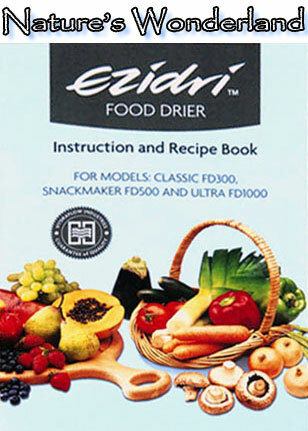 The Ezidri Snackmaker comes supplied with 5 trays, 1 solid liner and 1 mesh liner.